Do not miss out on this amazing 3 for 2 offer on out Elemis Products!! T&C’s apply: subject to available stock, please enquire within salon. 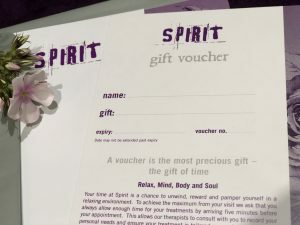 Don’t forget, we offer gift vouchers all year round! 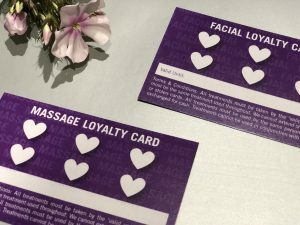 We are pleased to now offer Spirit loyalty cards for our facials and massages.